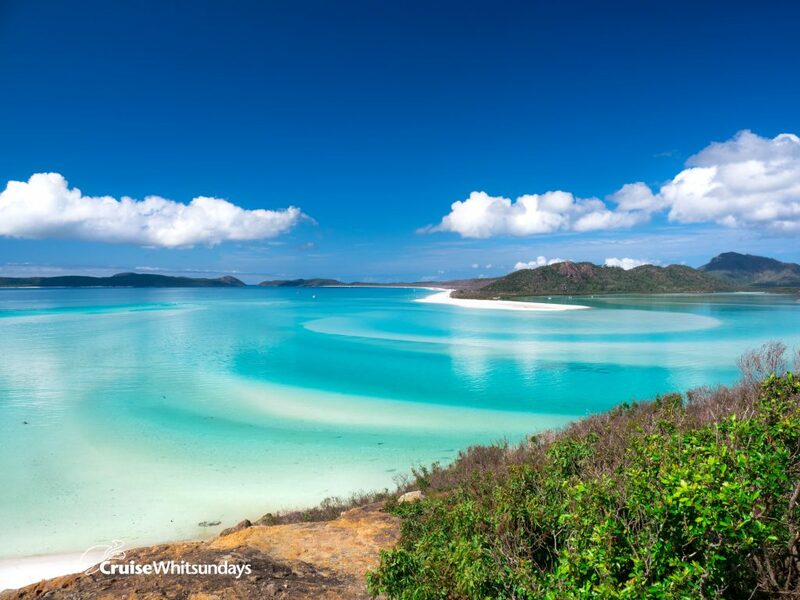 Walk up to the Hill Inlet lookout, chill out on Whitehaven Beach and explore the beautiful Chance Bay. What an amazing day out. 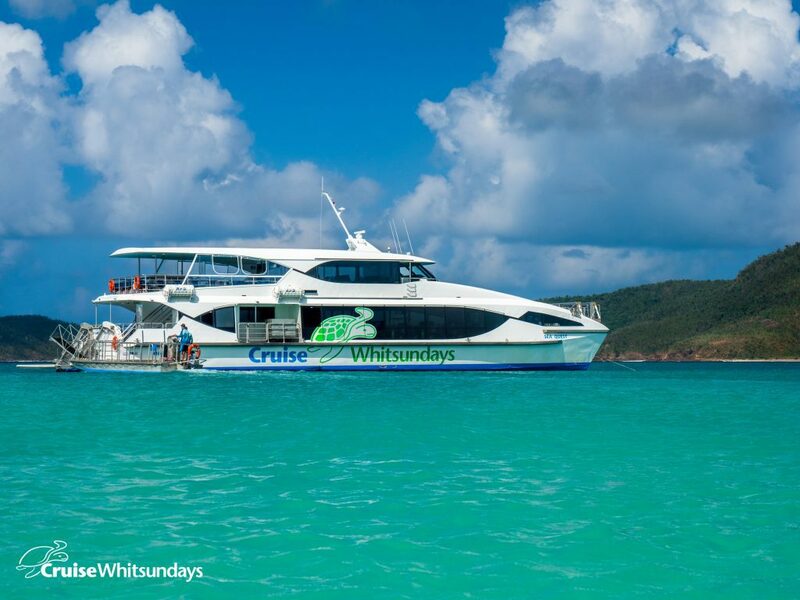 This day cruise allows you to spend more time exploring the wonders of Whitehaven Beach than any other cruise. 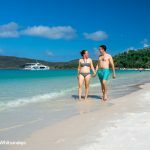 Whitehaven Beach is a definite ‘must see’ in the Whitsundays. 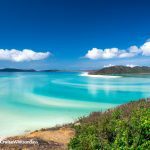 The crystal clear waters and pristine white silica sand of Whitehaven stretch for over seven kilometres along Whitsunday Island, the largest of the 74 islands in the Whitsunday Islands National Park.Whitehaven is nature at it’s best. It is the most photographed beach in Australia and repeatedly voted one of the best beaches in the world. 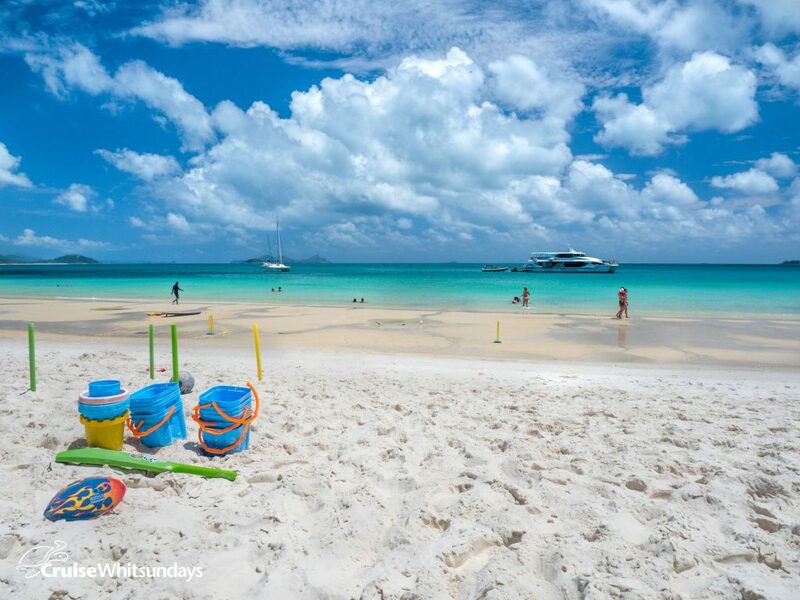 Spend the whole day experiencing all the wonders of the magnificent Whitehaven Beach area. 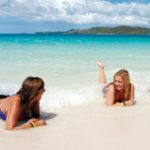 Indulge in the ultimate experience of Whitehaven Beach; from the Northern end exploring the spectacular Hill Inlet, to the Southern – swimming, hiking, sunbathing, soaking up the sun. 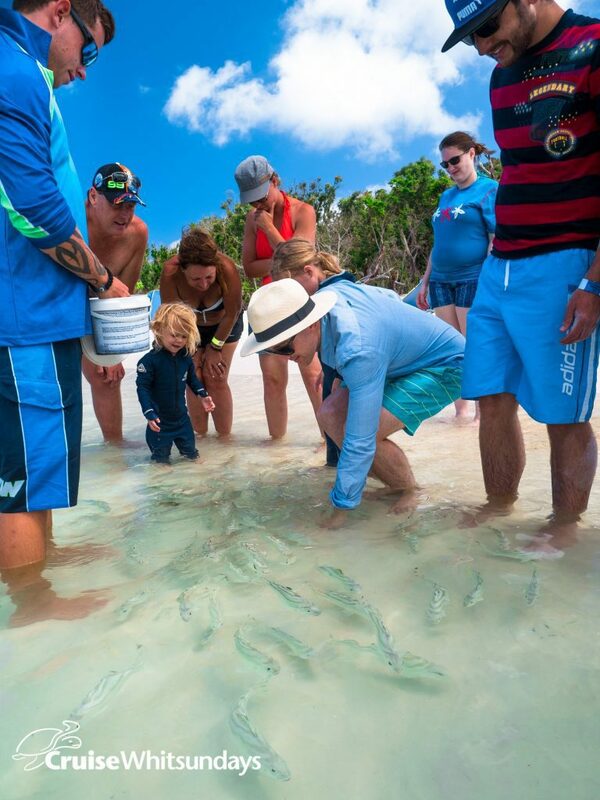 No other day cruise offered allows you so much time to explore the wonders of Whitehaven Beach. 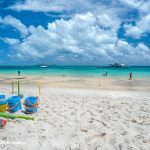 Begin your Whitehaven experience ashore at the Southern end where our crew will advise of the times for the day’s activities – including the trip to Hill Inlet at the Northern end of the beach and the walking tours. These will vary depending on conditions. Enjoy a leisurely cruise, in our smaller Whitehaven based vessel, along the full length of Whitehaven and across Hill Inlet to the landing point. From here a guided walk following the path and history of the Whitsunday traditional owners, the Ngaro people, will lead you to the lookout and that picture postcard view! There are informative displays along the way that will provide an insight into the history, flora and stories of this picturesque area. A leisurely pace ensures all fitness levels are catered for, and guests take the time to enjoy this superb spiritual place. On return to the Southern end, your guide will let you know what time the departure for the walk to Solway Circuit and Chance Bay. The Guided Bushwalk to Solway Circuit Lookout (1.2km) is approximately 30 minutes walking at a steady pace, regularly stopping for commentary and picture perfect moments. Walk past impressive grasstrees, cycads and rock fern, with beautiful views over Solway Passage, Pentecost and Haslewood islands. Once at Solway Circuit, there is the option to continue on the walk to beautiful Chance Bay (6km return) and is a leisurely 90 minutes return. 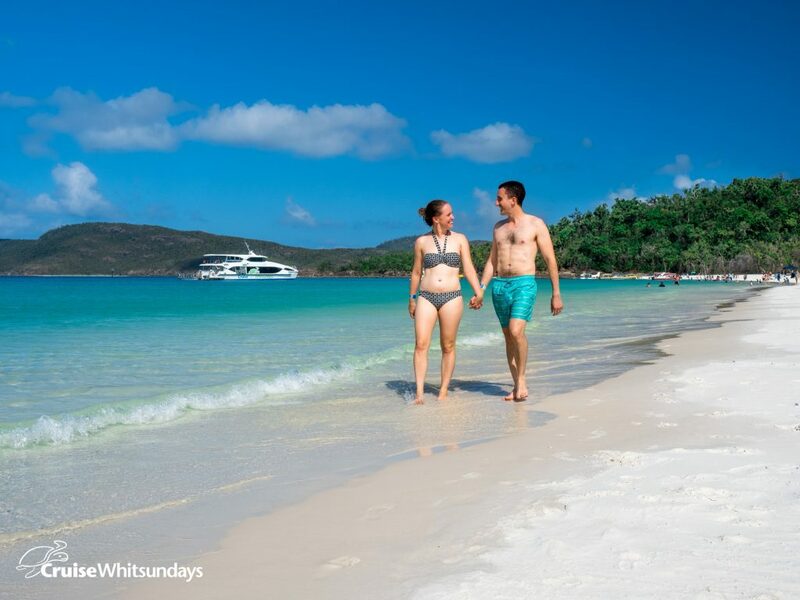 Walk through Whitsunday Island’s forest and woodlands to a secluded beach at Chance Bay. On arrival, you’ll have time to have a swim before the return walk. Cruise staff will have water, beach shades and beach game items on shore for your use throughout the day. Toilet facilities are located close by. A delicious lunch is included for you to enjoy on the beach. Cold drinks will be available on the beach, just purchase your vouchers on the boat before disembarking. Full day guests will travel out on the morning half day cruise vessel and then return on the afternoon day vessel. A Cruise Whitsundays’ host/guide will remain with the full day guests throughout the day and can provide informative commentary. Your day cruise vessel has air conditioned interior saloons and seating areas outside. Please note: To keep Whitehaven Beach pristine and untouched there are no shops, cafes and only limited toilet facilities. Snacks are available for purchase on board. Please prepare accordingly. 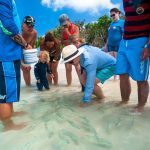 Cruise Whitsundays is enhancing its products with additional experiences in place of the usual snorkelling activity. 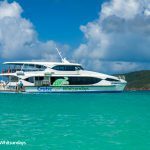 The cruise vessel – Being on the full day cruise, you will travel out to Whitehaven on the morning vessel and then return on the afternoon cruise vessel. A Cruise Whitsundays’ guide remains with you throughout the day and can provide informative commentary on the area. Your day cruise vessel has air conditioned interior saloons and seating areas outside. It also has a boarding ramp allowing direct easy access on and off the beach. Food & Drink – The day cruise includes lunch which is now a picnic lunch hamper that includes a wrap, yoghurt, cookie and water. Our cruise staff will also have sandwiches, snacks and a range of soft drinks, beer, wines and mixers available for purchase onboard. Magnums Online Price $229 pp - Adult / $206.10 pp - Senior/Youth (15 - 17 years) / $119 pp - Child (4-14 years) $626.40 Per Family (2A / 2C) - $14.50 Return Transfers per Adult / $7.50 Return Transfers per Child from your accommodation 1.5% Credit Card Surcharge Applies (more info...).